Reading Keives is like having a cheerleader/coach/friend by your side whenever you need help getting out of a rut. 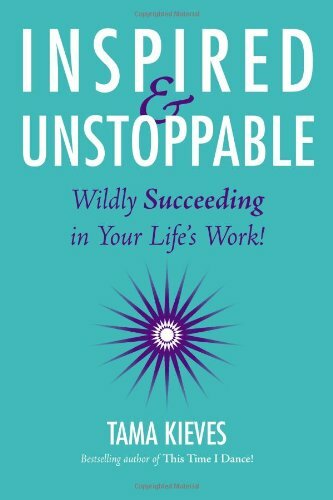 She helped me break down the walls of expectation and convention and connect to my own passion and inspiration. 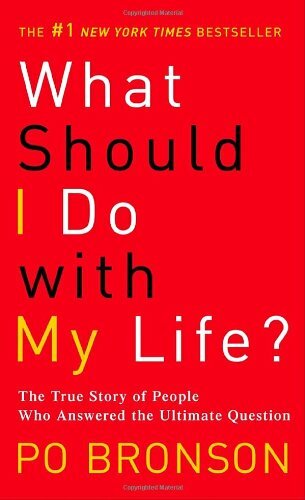 I read this book as I was leaving my conventional career and my inner voice was screaming at me to get back in line. She helped me step out of the lines that others had drawn and to discover my own space. 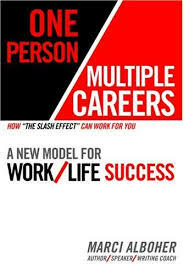 Bronson presents case studies of people who have gone through (or are going through) career change, some successfully, and some not so successfully. 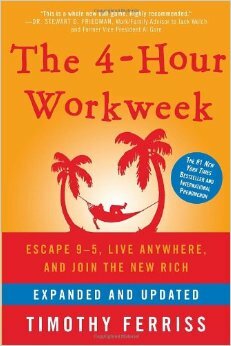 The message that stands out from my read: Many people say they want to work so they can retire so they can do what they love. But the process of putting off your dreams changes you, so when you do retire, you've lost your passion. Do what you love NOW. As I was going through my career transition, Alboher helped me envision the possibilities of unconventional paths. She calls these "slash" careers -- artist/consultant, writer/real estate agent, etc. She helped me see that there are multiple ways for me to live out my passion, and I don't have to pick one and stick with it for life. 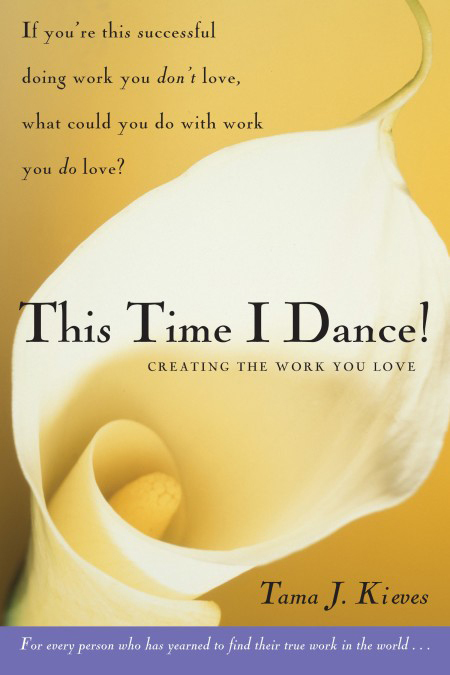 Whereas This Time I Dance helped me when I was looking to leave a career path that wasn't working for me, this book provided inspiration for me once a new path started to emerge. Kieves reminded me over and over again to follow the path of inspiration and passion rather than a path paved with "shoulds" and "oughts." I was in a very dark place with my career, and at the tail end of a business trip in Europe, when I visited a dear friend in Germany who gave me his copy of this book. I read it on the 8-hour return flight. I don't like the "I'm-going-to-work-a-few-hours-a-week-and-live-in-Thailand-sipping-mai-thais-and-partying" culture that's bubbled up from this book, but I credit it with getting me to start dreaming. And dreams have power.